Home/Free Vocal Tips/Singing with a Cold, Flu or Sore Throat? A: This is a timely question during the winter flu season. Many singers are sensibly concerned about harming their voice. A singer may find herself hoarse for just a day, a week, or chronically. Hoarseness or laryngitis is an inflammation and swelling of the vocal folds, which inhibits them from properly stretching and closing. If they can’t stretch and close, they are unable to properly vibrate and produce the desired sound. Laryngitis can be the result of a respiratory infection such as bronchitis or the result of vocal strain from singing incorrectly. If you are hoarse due to an infection, seek appropriate medical attention and remedies like antibiotics, vitamins, etc. 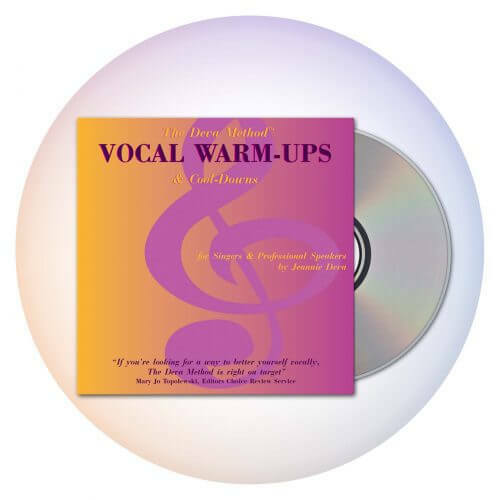 If you have vocal strain, then the remedy is proper warm-ups to rehabilitate your vocal muscles returning them to optimum health and vibrational capacity. 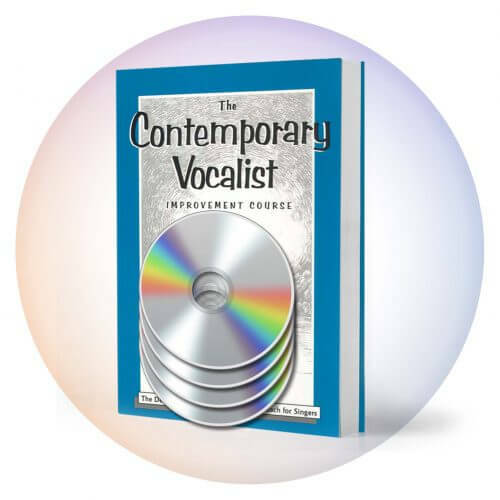 A hoarse voice after singing means you need to find a good voice teacher or work with one of my self-study courses to develop your vocal muscles. In less serious circumstances, there are two types of colds or throat infections. With one you can sing and with the other you should not. If you have a respiratory infection which is in your larynx (voice box) or lungs, do not sing. However, sometimes the vocal recovery of a lower respiratory infection can take some time. To facilitate this recovery, once the infection is gone, use of specific vocal warm-up exercises will help restore your voice. If you have an infection of your upper throat or sinuses, you can sing if you prefer that to canceling a performance. Though a sinus infection can make the back wall of your throat painful when swallowing or singing, it will not affect your voice as long as the infection is not also in your larynx. There are certain symptoms which may suggest a more serious problem. If you have a raspy voice when speaking for a prolonged period of time, a shut down of the upper range where your voice now just squeaks out, notes that were previously fine just won’t come out now, pain when singing or speaking or chronic laryngitis, you should waste no time getting professional help. These are indications of possible nodes or polyps and you should consult an otolaryngologist (ear,nose and throat specialist). No one should be hoarse for more than two weeks without being examined by a competent medical specialist. On the lighter side, the old adage, “an ounce of prevention is worth a pound of cure,” is really the best approach. 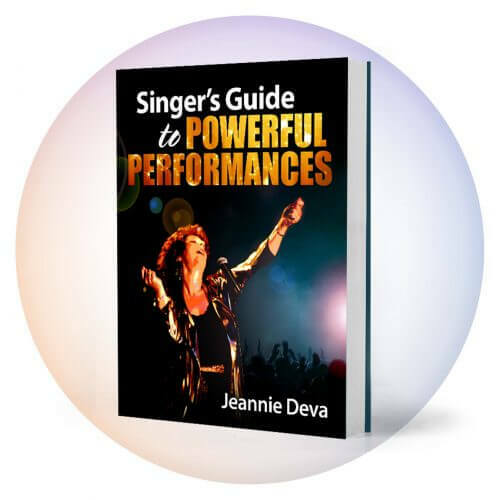 Do vocal warm-ups before rehearsal or performance and work with a good coach or self-study course so that you develop vocal stamina and avoid the need for a cure. By Jeannie Deva|2018-10-27T10:43:20+00:00July 28th, 2018|Free Vocal Tips|Comments Off on Singing with a Cold, Flu or Sore Throat?